Djokovic became the first ever tennis pro to earn more than $16 million earnings in one season after he won the Shanghai Open. His second U.S. Open singles title moved him to a position with Bill Tilden for the Seventh Place on the career list, an achievement that speaks for his commitment and dedication towards the sports. Novak Djokovic in keeping with the trend that he has set won the 2016 Australian Open title against Andy Murray. This is his sixth Australian Open title and with this win, he claimed his 11th Grand Slam! Novak Djokovic set a new ranking record in the ATP list of 16, 785 (SRB)! He captured the ninth title in the Shanghai Rolex Masters final. Being his 25th Masters 1000 shield, Djokovic is positioned by the Association of Tennis Professionals (ATP) as No 1 in men’s singles. Born to Srdan and Dijana, on 22 May 1987 in Belgrade, Socialist Federal Republic of Yugoslavia, Djokovic has two younger brothers, Marko and Djordje. He presently lives in Monte Carlo. Initially, he was trained by former Slovak tennis player Marián Vajda, but later Boris Becker became his coach. 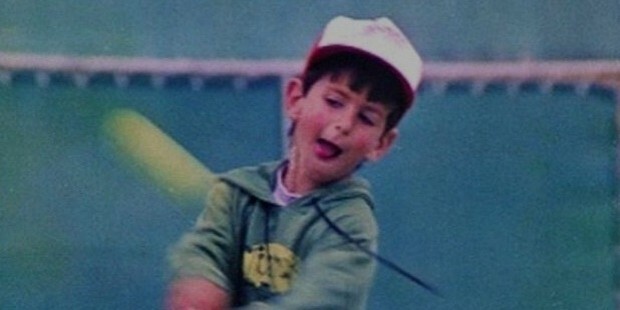 Djokovic’s stint with Tennis started at the tender age of four. Yugoslav tennis player Jelena Gencic had stated: "This is the greatest talent I have seen since Monika Seleš.” She trained him initially. Realising his potential, she helped him get admission at the Pili? Tennis Academy in Oberschleißheim, Germany. Djokovic started playing professional tennis in the year 2003 in Futures and Challenger tournaments. He won a number of matches. His first Grand Slam appearance was in the year 2005 Australian Open. He lost the match. Not one to get dejected, Djokovic qualified for the third round of Wimbledon and the US Open to defeat his opponents.Of the four master events that Djokovic partook, he qualified for two and performed brilliantly in Paris. Djokovic achieved the ranking of being among the top 20 for the first time in his career in 2006.He won the first Masters Series title in the year 2007. He became the youngest player to qualify for the Australian Open. Djokovic stood at world number-three for the third consecutive year at the end of 2009. He had played a record number of 97 matches on the ATP World Tour. Djokovic has been largely responsible for placing Serbia for the first time in its independent history, in the World Group quarterfinals. Djokovic defeated the legendary Federer in the US Open in 2010. Since then he never looked back. He was rated No. 3 for the fourth time in the world. Djokovic won two titles, "Serbian Sportsman of the Year" and "Serbian Athlete of the Year" by the Olympic Committee of Serbia and by DSL Sport respectively. Djokovic won 10 tournaments in 2011, including Grand Slam tournaments at the Australian Open, Wimbledon and the US Open. He became the No. 1 player by the end of the year. Djokovic attained the honour of being the 2011 ITF World Champion. He was awarded the “Golden Bagel Award” for winning 13 sets. Djokovic became the first man after Rod Laver (1969) to boast of all the four Grand Slam titles. Djokovic represented his country in the Summer Olympics 2012 as the flag bearer. He was once again chosen as the 2012 ITF World Champion by the ITF in men’s singles. Djokovic became the first to sweep the title at Indiana Wells Miami thrice. The year 2015 has been quite eventful for Djokovic! Novak became the first player in history to win the full sets of the Masters 1000 titles in Cincinnati. He went onto qualify for all the four grand slam finals this year. He is one of the most coveted sports persons in the present times. Djokovic has featured in the International Business Times’ ‘men’s all-time greatest players’ list. 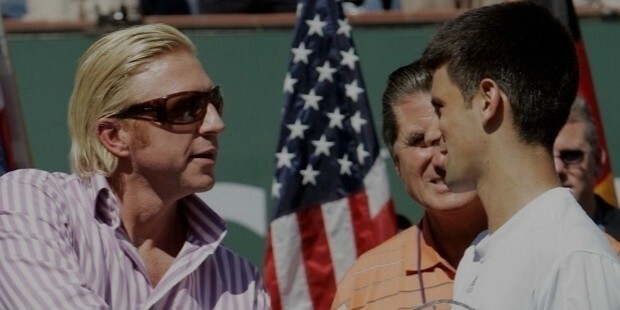 According to Andre Agassi, Djokovic is the best returner ever in the history of Tennis. His matches are considered some of the greatest contests ever by Tennis pundits. Djokovic and his wife Jelena Risti met while in high school. They tied the knot on the 10th of July 2014 in Montenegro. The Church wedding took place on the 12th of July 2014. The couple is blessed with a son Stefan. 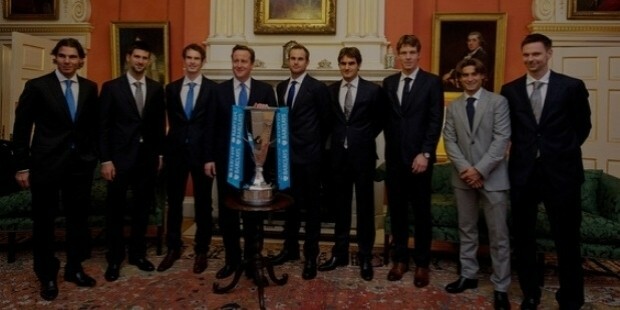 Djokovic is famous for impersonating his fellow players. He also has a flair for languages. Apart from Serbian, he speaks English, German, Italian and French. He is a part of the "Champions for Peace" club. Djokovic is a believer of eastern Orthodoxy. He has established a company, “Family Sport” in Serbia. Djokovic has 10 Major singles’ titles to his credit. He has enjoyed the No. 1 position in the ATP rankings for an impressive 169 weeks. Djokovic has achieved numerous men's Open Era records. He won the first three masters in the year 2015. Djokovic's ATP World Tour records are equally impressive. 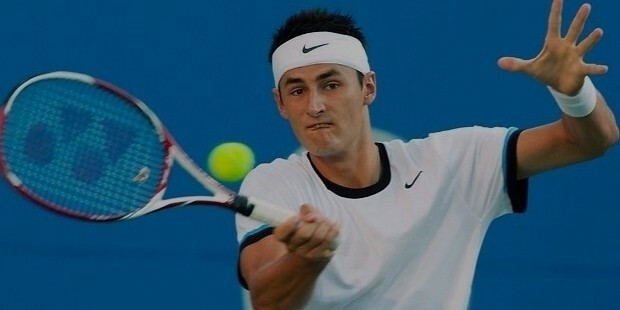 He is the first Serbian to retain the position of No.1 for over 100 weeks. Winning grand slams has become his signature style. Djokovic has been awarded the Laureus World Sports Award for Sportsman of the Year twice (2012 and 2015), and the BBC Overseas Sports Personality of the Year (2011).